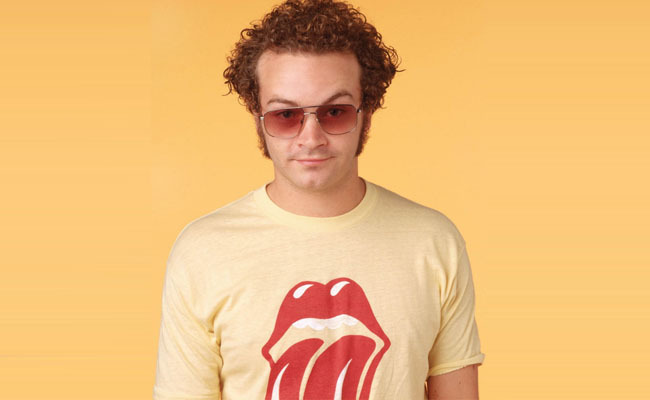 Hyde is the practically adopted son of the Foreman family and is easily the coolest member of the gang. 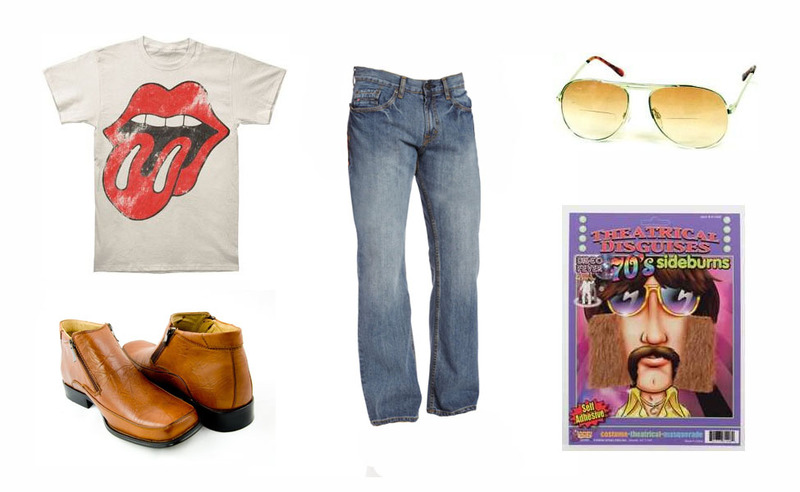 He is likely to be seen sporting a T-shirt of a rock band, tinted glasses, and a righteous fro. Cheech Marin is one half of the cannabis-driven comedy duo Cheech & Chong. In “Up In Smoke”, Cheech stars as Pedro De Pacas, who — not too surprisingly — is a stoner desperate to procure another stash. In Workaholics, Blake Henderson (Blake Anderson) is a college dropout who works at a telemarketing company. But his day really starts after hours when he’s hanging out with his roommates. In American Hustle, con artist Sydney Prosser (Amy Adams) has dreams of living a big and luxurious life. She teams up with Irving Rosenfeld as a way to achieve her dream of leaving her stripper past behind, all while looking gorgeous. In American Hustle, crazy troublemaker Rosalyn (Jennifer Lawrence) has a love of self-help books, cigarettes, and champagne. Ditzy Rosalyn couldn’t keep a secret if her life depended on it, but boy does she look good while doing housework. 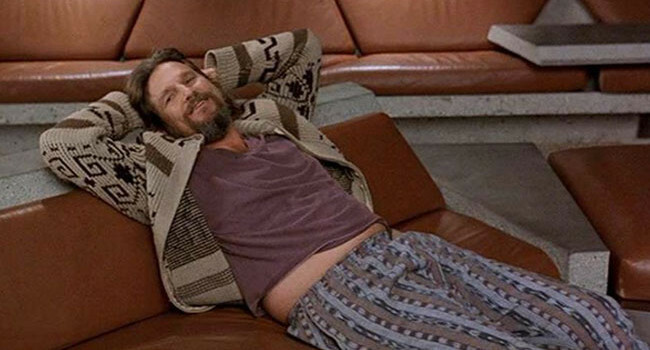 Jeffrey Lebowski (Jeff Bridges), or as he would prefer to be called, the Dude, is an avid bowler and otherwise total slacker. 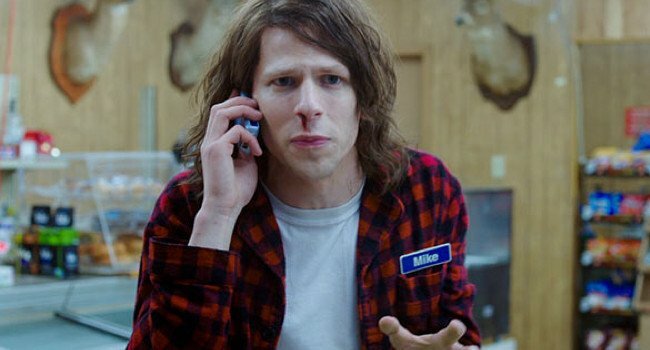 He gets caught up in a kidnapping scheme after getting confused with millionaire Jeffrey Lebowski. That sweater really ties the outfit together, Dude.